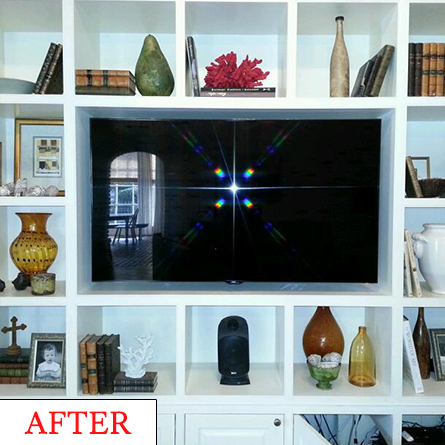 Bring your home into the future with one of our many audio and visual services in Baton Rouge, LA. Our expertise spans a broad array of services so we can meet your every need. Allow us to handle your home theater design and installation. From design to final product, we work closely with you to find the perfect balance of aesthetics to design. We'll also mount your flat screen TV for you. 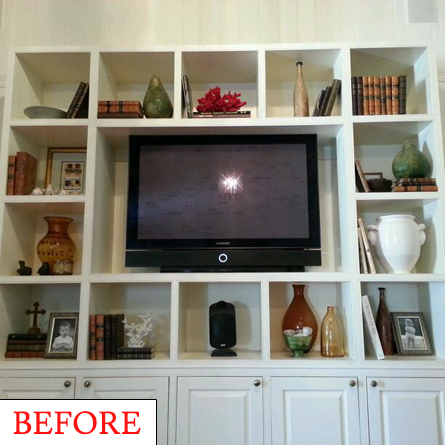 You want the cleanest solution for your wall display, which is why we'll ensure your TV fits seamlessly into place. From the high-end, fully dedicated home theater space to the everyday living room, we do it all. Get the most out of your home by automating it. Smart homes are the way of the future. We'll provide you with the most innovative solutions to give you the ability to control your home's most basic functions from your phone or tablet. Our audio equipment can be controlled wirelessly so you can fill every room with music. Additionally, our home security surveillance systems give you the ability to view camera feeds from your phone. We'll help you install your wireless router as well as handle your complex home networks. If you're having connectivity problems, we can also help you diagnose those. Have too many wires around your home? We'll help you manage your tangled mess of cables so you can maintain a neat and tidy household.